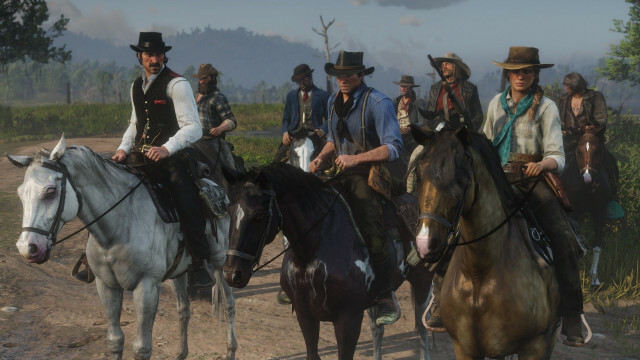 Red Dead Redemption 2 is a Western-themed action-adventure video game developed and published by Rockstar Games. 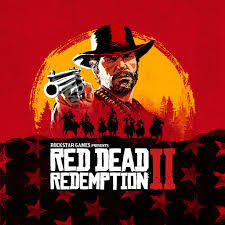 The game is a prequel to the 2010 game Red Dead Redemption, and the third entry in the Red Dead series. 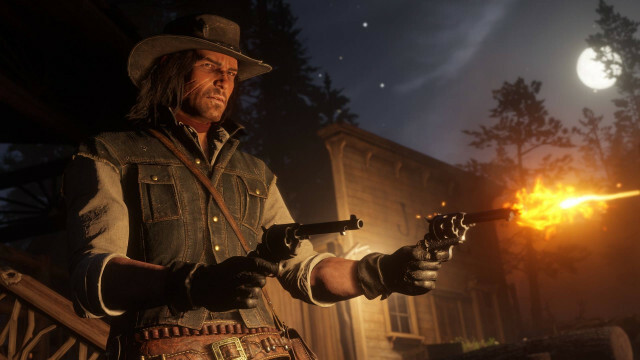 Set in 1899, it follows the story of outlaw Arthur Morgan, a member of the Van der Linde gang. 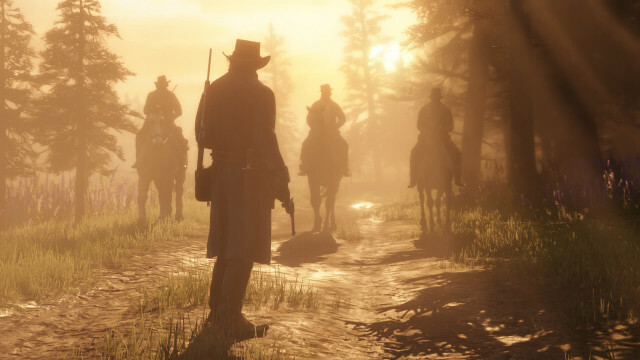 Rockstar Games' latest release is making history.. not just in gaming, but the entire entertainment industry.